Originally constructed around 1450, Machu Picchu is majestically set on a mountain ridge at 7,972 feet (2,430 meters) above sea level. This ancient Incan site is one of the most popular attractions in Peru. 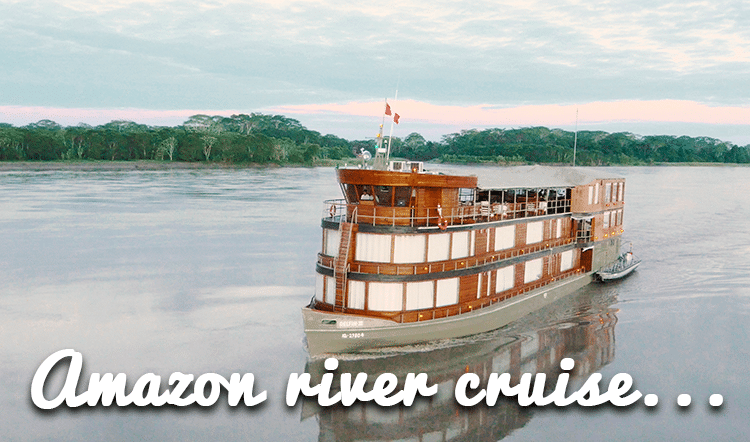 Private tours of this spectacular citadel are the trip of a lifetime for many travelers. At Kuoda Travel, we want to ensure your visit to this magnificent UNESCO World Heritage site is everything you’ve imagined it to be and more. You can travel by train or foot to Aguas Calientes, also known as Machu Picchu Pueblo, the town at the base of Machu Picchu. If you’re up an adventure, you can reach this town by hiking along the famous Inca Trail. Four and two days versions of this captivating trek are available. Another option is the Vistadome train, a quicker and easier alternative to the trek. The train will transport you from Cusco to Aguas Calientes in just over three hours. If you’re interested in luxury tours of Machu Picchu, then consider taking the glamorous Hiram Bingham Train. Catch the train the night before your visit to Machu Picchu and take advantage of the opportunity to watch sunrise the next morning over this enchanting archaeological site. An Expert Guide Can Make All of the Difference! 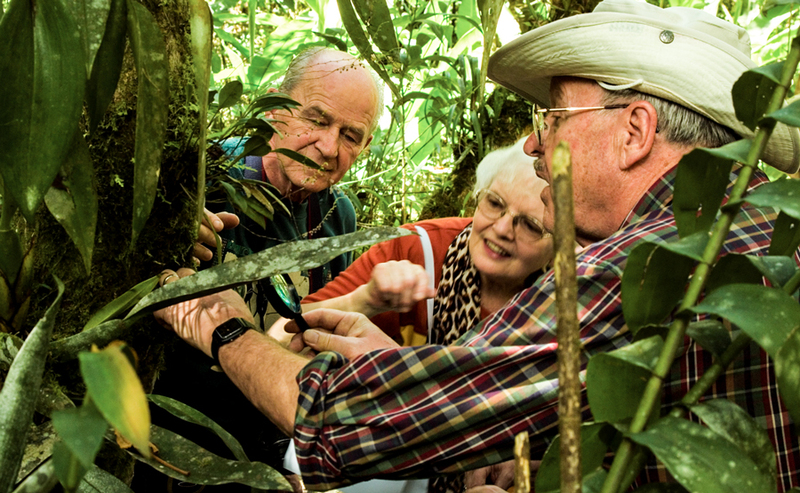 The right guide can make all of the difference in your personalized tour of Machu Picchu. Although the origins of the site remain somewhat mysterious, some older theories about its purpose have been conclusively disproven. You want a guide who knows the most recent research and can provide insight into the latest discoveries surrounding the site. The time needed to explore Machu Picchu is unique to each visitor. Some people feel they’ve seen enough after a few hours, while others want to spend an entire day (or even two) at the site. Plan to spend a night in Aguas Calientes after your day at Machu Picchu. You’ll appreciate having a nearby place to rest after your active day, as well as the opportunity to return to the site for a second day if you desire more time. Huayna Picchu, Quechua for “young mountain” and also known as Wayna Picchu, is the sister mountain that offers wonderful vistas over Machu Picchu. 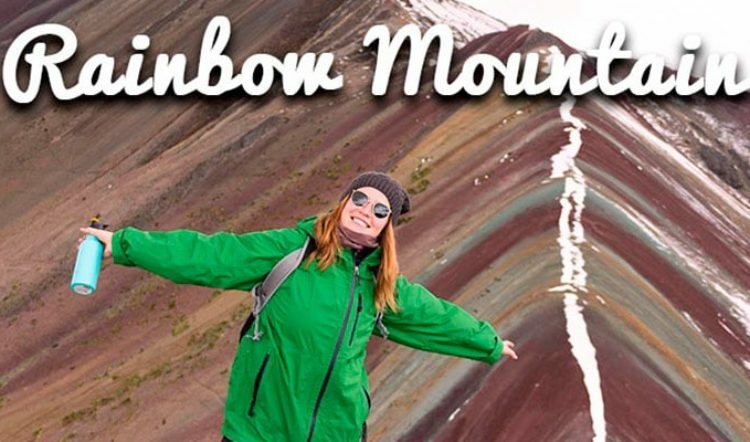 Only 400 people are allowed to summit this mountain each day. This experience used to be offered on a first-come, first-served basis, but now you need to purchase your entrance ticket at the same time as your entrance to the citadel itself. Be sure to buy your ticket in advance if you want to climb Huayna Picchu, because the tickets do sell out quickly. 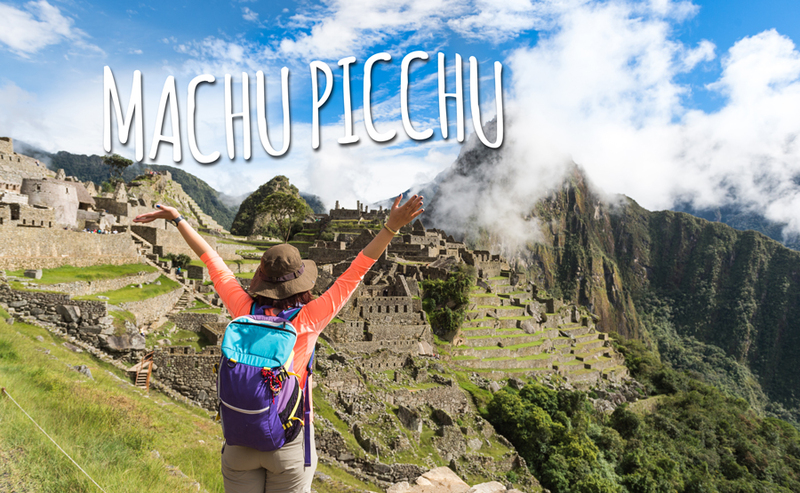 You’ll want to wear good hiking shoes and bring plenty of water when visiting Machu Picchu. It’s also a good idea to have sunglasses, a sunhat, sunscreen, insect repellant, and a rain jacket or poncho. The weather in this area tends to be unstable, so it’s best to be prepared for rain even during the dry season. You might also consider packing a second cheap camera. You’ll be grateful for a back-up if something happens to your main camera. 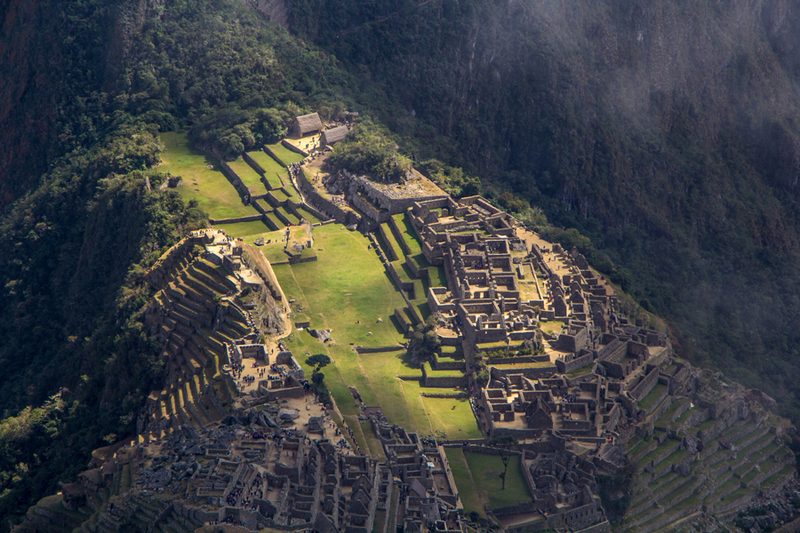 Check out Kuoda’s Essential Packing List for Machu Picchu. Pack as lightly as possible because you won’t want to be weighed down as you explore Machu Picchu. You can carry a small daypack with you as you hike around the site, or lockers are available to store your belongings for a small fee. It’s best to pack some snacks and lunch. Many visitors stop Boulangerie de Paris in Aguas Calientes in the morning. It opens at 5am, making it ideal for visitors setting out for the site early, and offers reasonably-priced (and tasty) sandwiches and pastries. 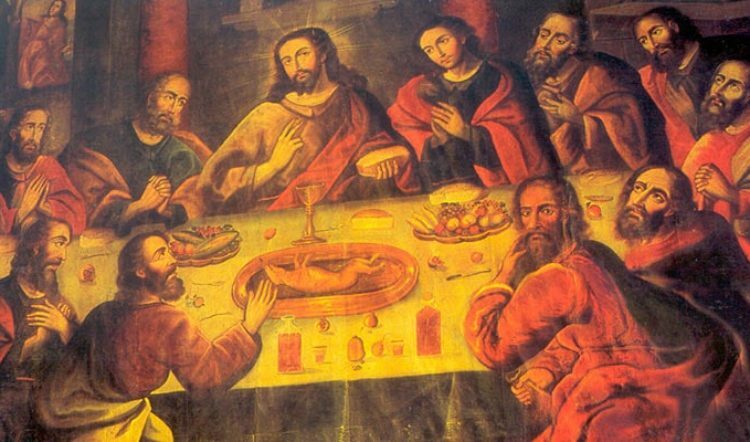 You also have the option of eating at Sanctuary Lodge Hotel, which is located at Machu Picchu, but keep in mind that lines at this restaurant are often quite long. 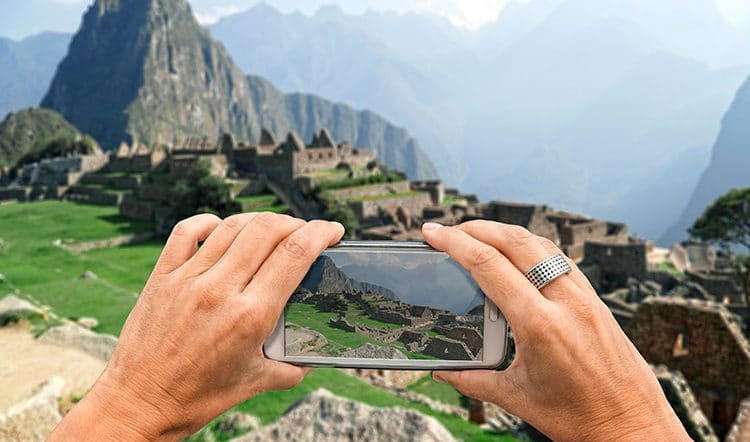 Ready to plan your journey to Machu Picchu? 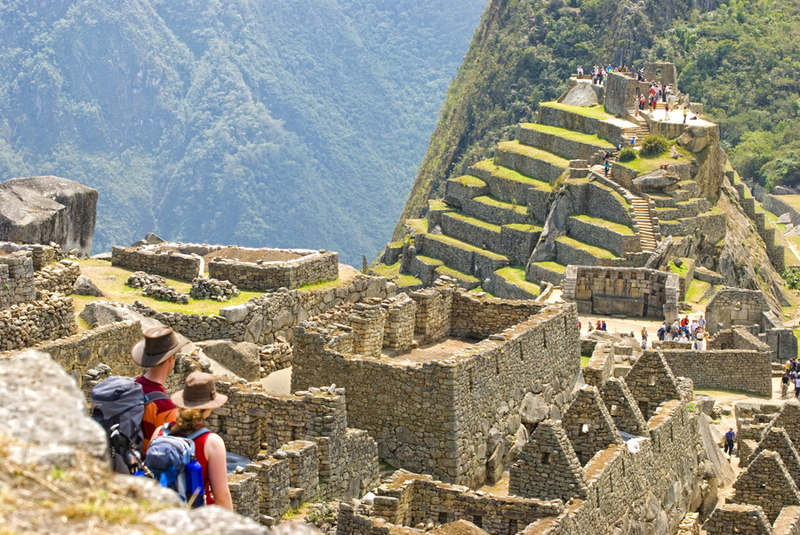 Kuoda Travel specializes in private tours of Machu Picchu. Contact one of our expert travel designers today to get started.